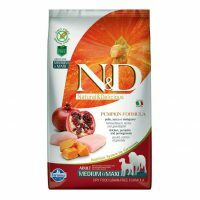 This food from Farmina Natural & Delicious has been manufactured after years of reasearch. 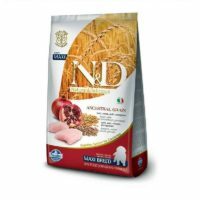 This food contains an ideal mix of Chicken ,pomegranate, spelt and oats to provide balanced nutrition to your dog. 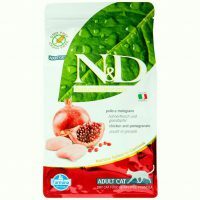 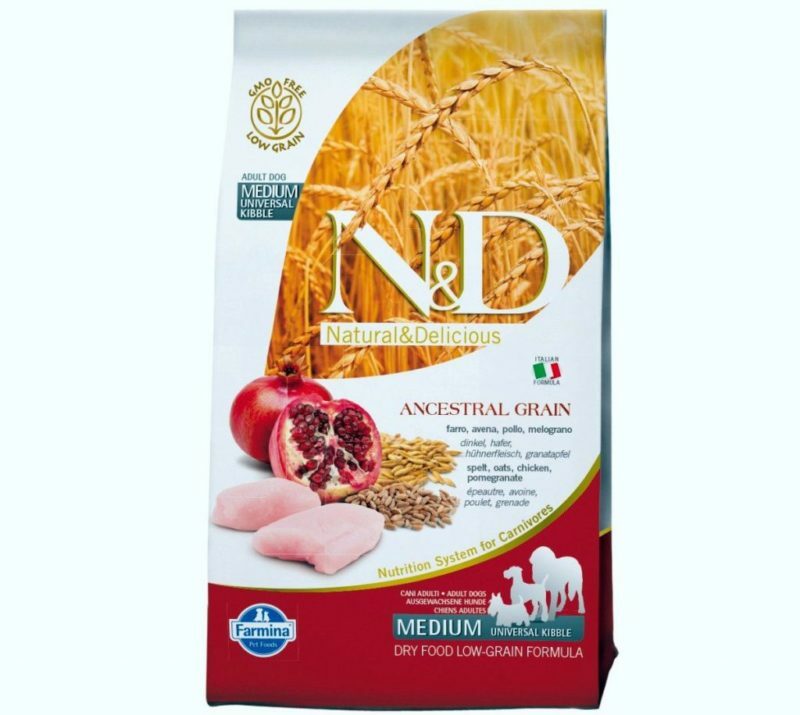 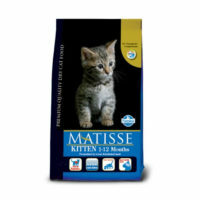 Ancestral grain rich in protein along with the goodness of pomgranate is present in this dry food. 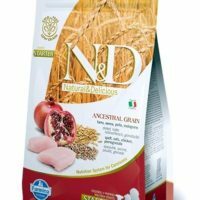 1)60% chicken,20% fruits and veggies, 20% ancestral and GMO free grains. 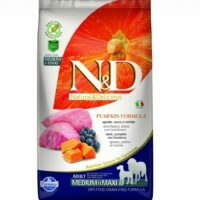 2)Long life vitamins, never frozen ingredients. 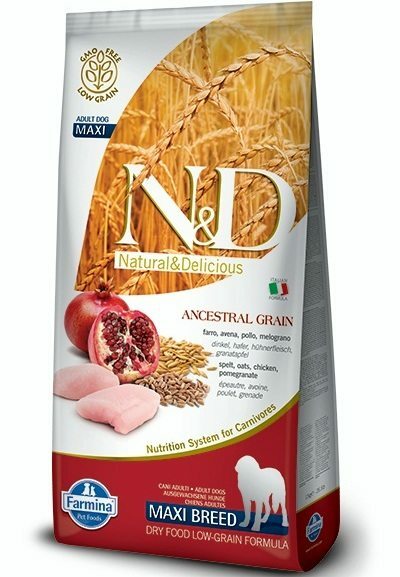 3)No artificial preservatives, low glycemic index. 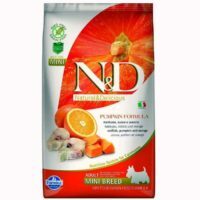 The mini variant of this product is suitable for mini adult dogs with age above 12 months like pug, maltese, chihuahua, daschund etc. 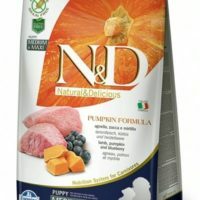 The medium variant suits medium breed adult dogs of the likes of Beagle, boxer etc. 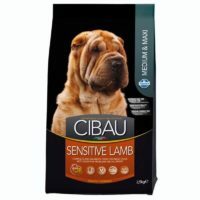 The Maxi variant is suitable for all maxi and large breed dogs like german shepherd, labrador, golden retriever etc. 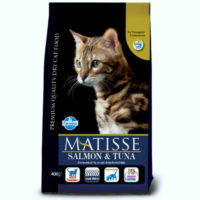 Ingredients:Fresh boneless chicken (20%), dehydrated chicken meat (18%), spelt (10%), oats (10%), fresh herring, dehydrated herring, dehydrated whole eggs, dried beet pulp, dried alfalfa, chicken fat, fiber vegetable of peas, fish oil, dried carrots, inulin, fructooligosaccharides, mannan-oligosaccharides, pomegranate powder (0.5%), dehydrated apple, spinach powder, psyllium (0.3%), powdered blackcurrant, dehydrated sweet orange, powdered blueberries, sodium chloride, dried brewer’s yeast, turmeric root (0.2%), glucosamine, chondroitin sulfate, Marigold extract (source of lutein).